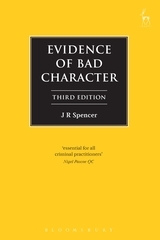 This is the third edition of J R Spencer's now well established book which seeks to explain this area of law for the benefit of judges, criminal practitioners and academics teaching the law of evidence. 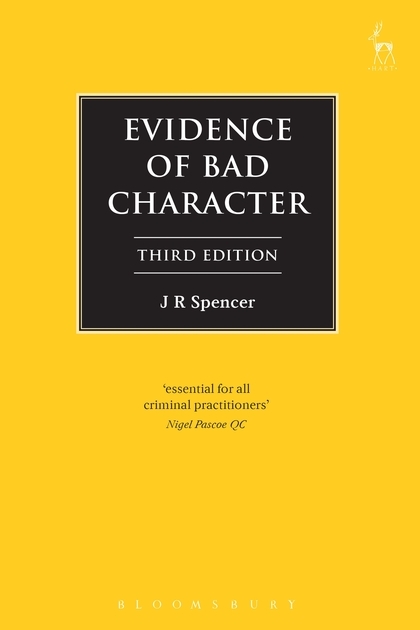 In the past, the rule excluding evidence of the defendant's general bad character and disposition to commit the offence was sometimes described as one of the most hallowed rules of evidence; Lord Sankey, in Maxwell v DPP, referred to it as '...one of the most deeply rooted and jealously guarded principles of our criminal law.' In reality it was not particularly ancient, and as the years went by it was increasingly attacked. 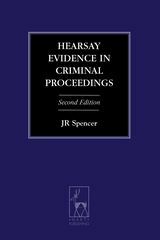 On technical grounds the body of law surrounding it was criticised as over-complicated and inconsistent, and more radical critics condemned it as unduly favourable to the guilty. In response to this, the law was completely recast in Part 11 of the Criminal Justice Act 2003. 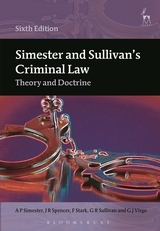 This book, now again updated to take account of further legislative changes, case-law and academic writing, offers a thorough analysis of the bad character provisions of the Criminal Justice Act 2003 in the light of the way in which they have been interpreted by the courts. 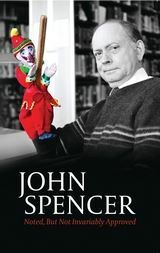 J R Spencer is Professor Emeritus of Law in the Law Faculty at the University of Cambridge and a Bye-Fellow at Murray Edwards College, Cambridge.